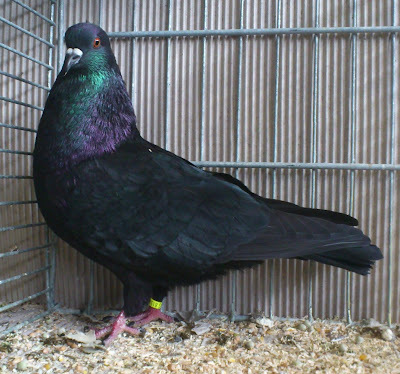 The Luster Pigeon - or also known by the names: Pigeon Lustre, Glanztaube, Colombo Laccato, Блеск высоколетный - a variety that originated from Moravia (Germany), newly developed at the beginning of the 21st century, and informed as a result of the marriage a cross between races Strasser, Archangel and Thuringian. Varieties are classified in color type is not so popular, and information related to existence is still very limited. 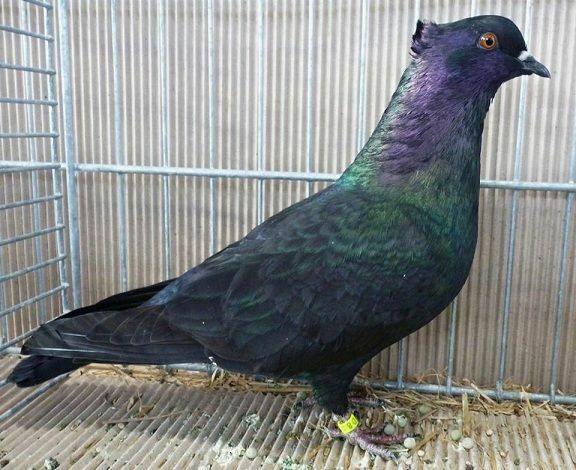 Some data indicate that this variety can fly well, but more to get the attention on the uniqueness appearance.